It was an early celebration for hundreds of Fijians who gathered at My Suva Park in Nasese last night, to witness the significance of Christmas. 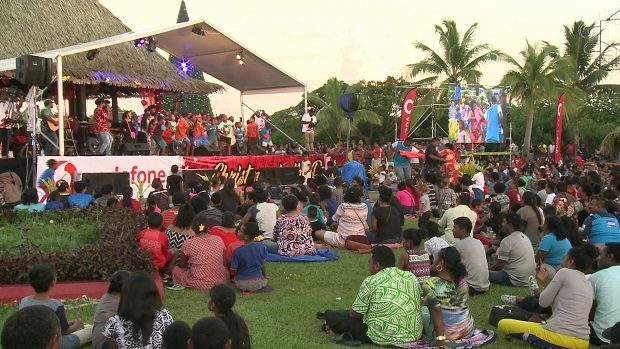 Vodafone’s Christmas in the Park saw Fijians of all ages spending quality time with family and friends by indulging in the Christmas spirit and cheer. The event also saw the lighting of a 13meter Christmas tree. 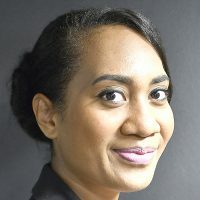 Acting Chief Marketing Officer, Shailendra Prasad says the event was aimed at ensuring Fijians got a feel of what Christmas is all about. Meanwhile, the event was filled with the chimes and jingles, holy Christmas songs and hymns along with entertainment from local artist and bands. Vodafone says they plan to make the event bigger and better next year with the turnout for the event increasing every year.